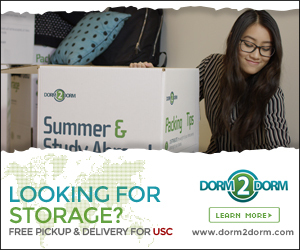 After a weekend on the road, the Trojans will take on two unranked Pac-12 opponents. The No. 9 men’s tennis team traded a pair of wins and a loss at the 2017 ITA National Team Indoor Championships in Charlottesville, Va. last weekend. 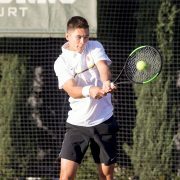 Despite rescheduling, the Trojans topped off UC Davis and USF at home. 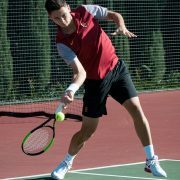 The Trojans split their two matches, suffering their first loss of the year to host No. 11 Florida. 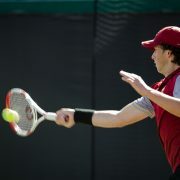 The Trojans beat ETSU and San Diego to finish first at the ITA Kick-Off Weekend. 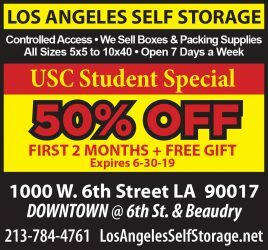 USC notches victories over UC Riverside and UC Irvine to stay perfect on the season. 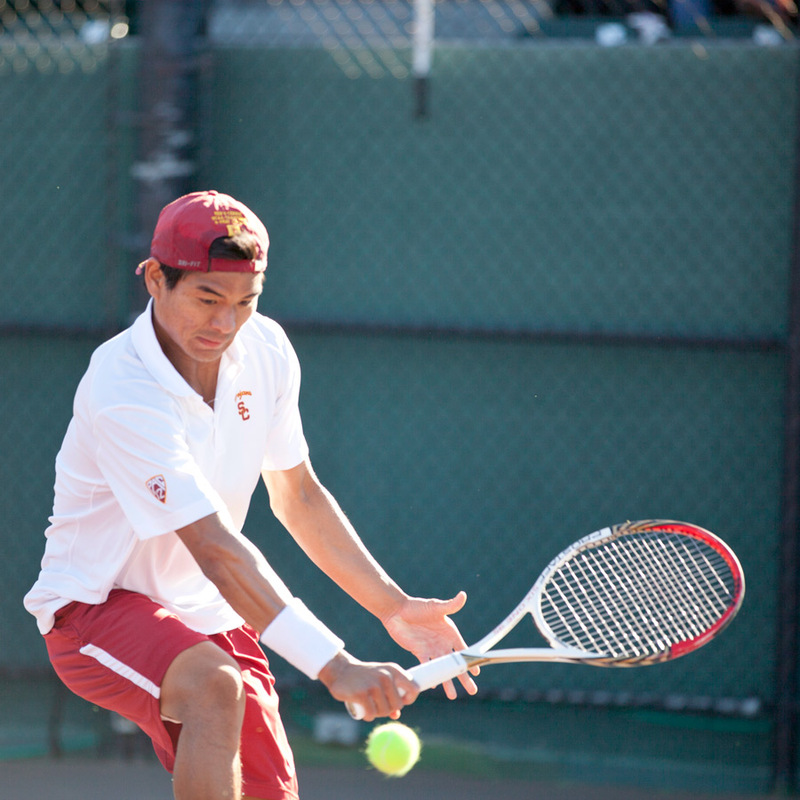 USC’s men’s tennis team will face USD before competing in an open doubles tournament. 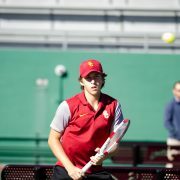 The USC men’s and women’s tennis teams opened up play at their respective tournaments.